Effect: 3 times a thread he can activate the weapons innate power. When activated the blade shoots out a giant beam of light, about the size of a train, the beam goes 50 ft every 3 seconds with the max range being 150 ft. 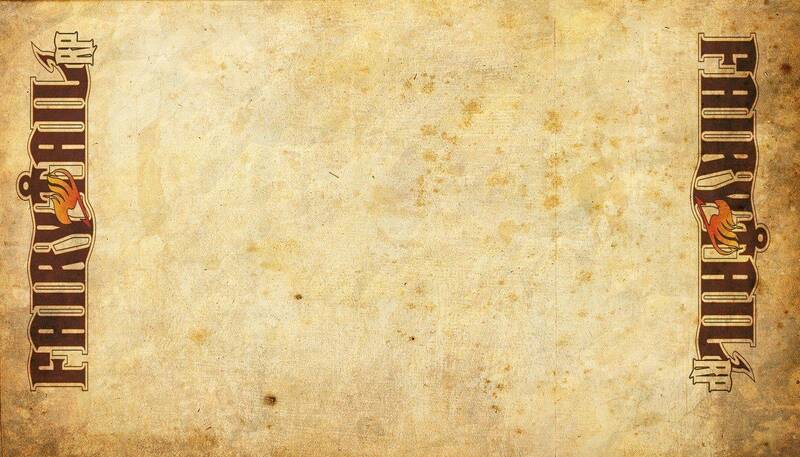 It lasts for a single post. Appearance: It has two kingdom key key blades connected at one side for a handle. The blades of the kingdom keys have blue glowing designs coming out from it which goes up to make the blade part of it. The blade is glowing yellow and at the bottom it has a dark keychain in the shape of a heart with two kingdom keys going through it. 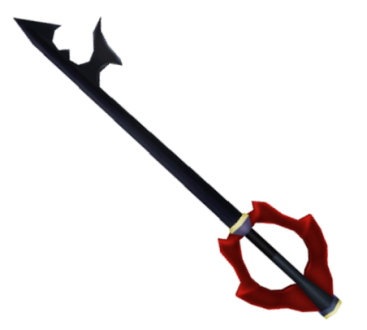 Effect: The blade sends a dark spear through the tip of the keyblade. The spear moves 30 ft every 2 seconds with 60 ft being the limit of range. The blade can do this 3 times a thread. Appearance: It has a black handle with red cross guards. It's blade is black with a pointed end and a anvil like jut out for the key look. to complete it, it has a ridge in between the anvil like jut out and the point. Appearance: The hilt is checkered black and white with the guard being black with two spikes at the front and back(one spike each side). 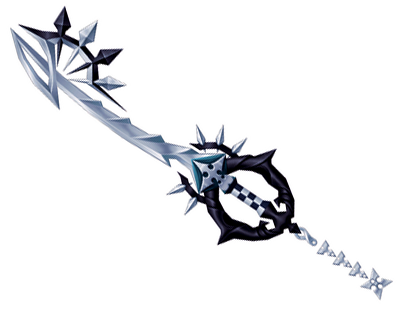 over the guard are three spikes and the blade itself actually is sharp unlike most keyblades. There is a extended blade part at the end and the back has a bow shape with four spikes alternating from black and white.